We develop personal relationships with our patients because we believe in treating people for a lifetime. Click here to read what others are saying about All Family Dental Care. We always welcome new patients. We understand how intimidating visiting a dentist for the first time can be. 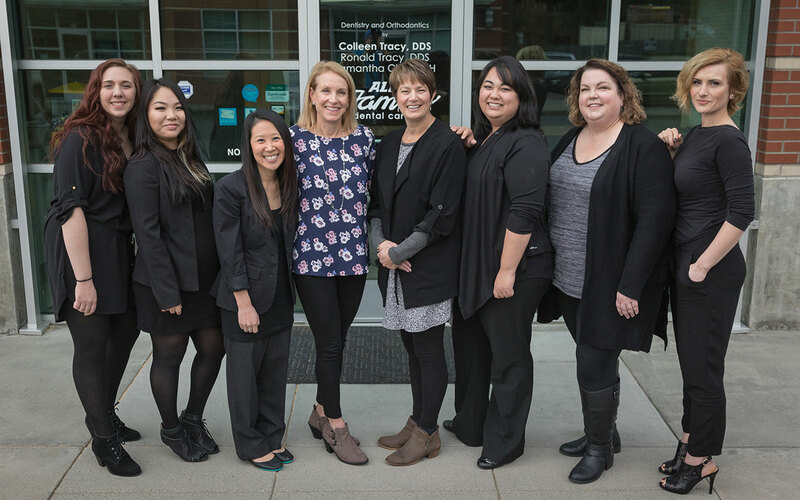 For over 24 years, All Family Dental Care has provided comprehensive dentistry to families in the Everett, Mill Creek, and Snohomish, WA communities. 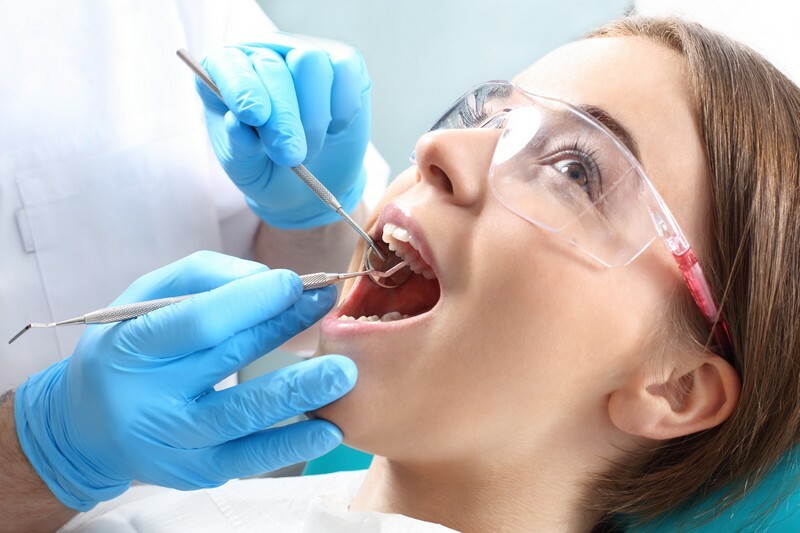 Our dental practice is built on a high degree of integrity and honesty. Dr. Colleen Tracy, Dr. Ronald Tracy, and our team get to know who our patients are and what they need. Then, together we work out an individual patient treatment plan. We develop personal relationships with our patients because we believe in treating people for a lifetime. 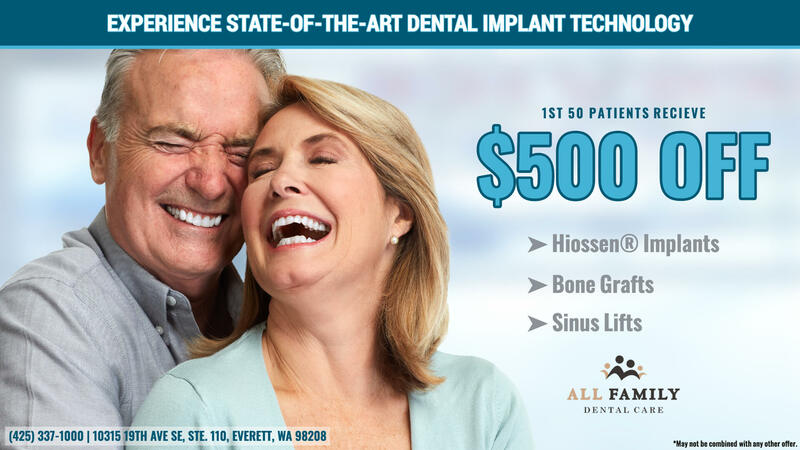 Here at All Family Dental Care, we are proud to offer CEREC one visit procedures! CEREC stands for Charismatic Economical Restoration of Esthetic Ceramics. 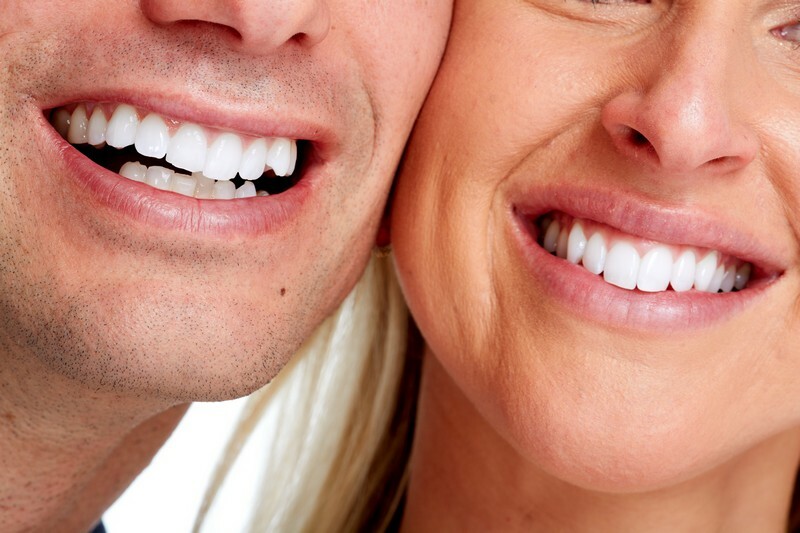 The exciting part of getting CEREC crowns is that it only takes one visit. 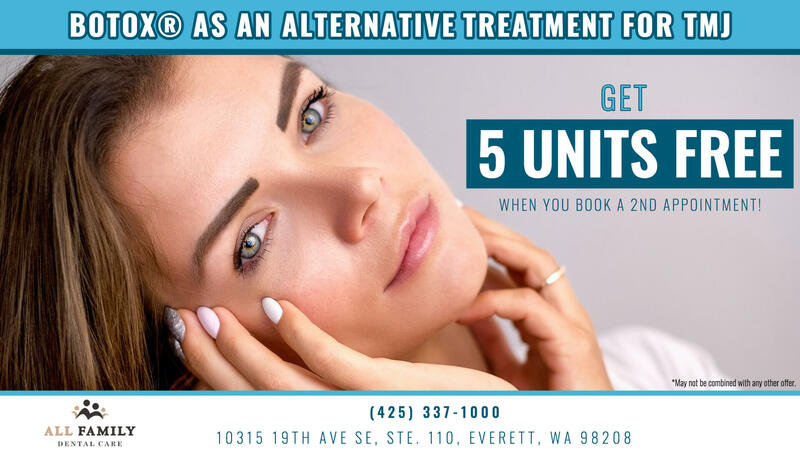 Instead of getting a temporary fix or crown (which can be painful) as you wait for your implants to be made, you can leave the dentist with a much better smile! Here at All Family Dental Care, we are proud to offer Invisalign. Invisalign is a wonderful alternative treatment to braces. You can straighten your teeth without putting metal in your mouth. 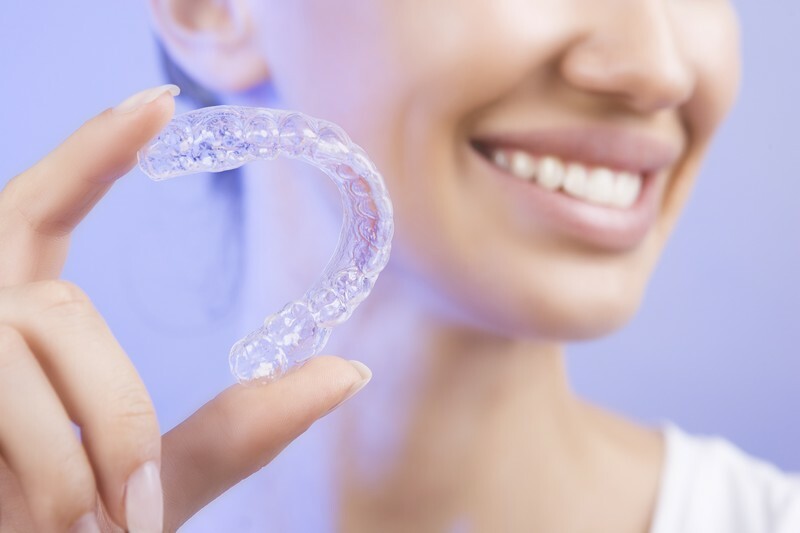 Instead, Invisalign uses plastic trays (also called aligners) to help move your teeth to where they need to be. Each aligner is custom made to fit your mouth perfectly so you won’t have rubbing or mouth irritation. We are here for you at All Family Dental Care, especially during emergencies. We are happy to welcome Dr. Monica Yu to our team! Born in Beijing, Dr. Yu grew up in the United States. She speaks Chinese, so we are happy to accomodate Chinese speaking patients! 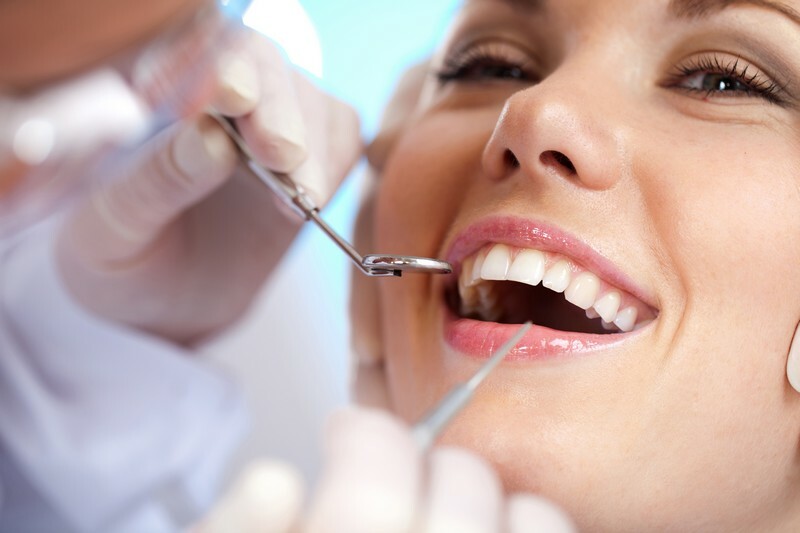 Dr. Yu’s technical range includes root canal treatment, implants, esthetics and more. She also used to be a professional pianist! We hope you are able to meet Dr. Yu soon, as she is a wonderful addition to our team.